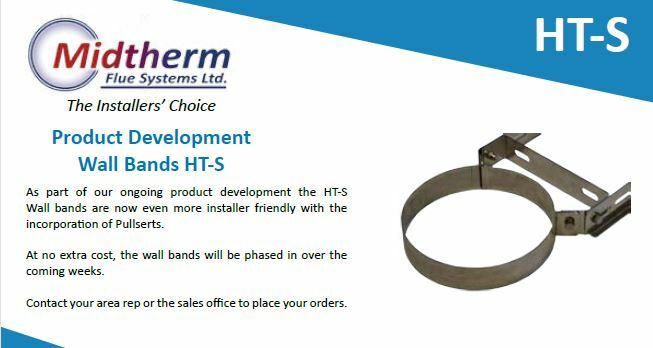 As part of our ongoing product development the HT-S Wall bands are now even more installer friendly with the incorporation of pullserts. At no extra cost, the wall bands will be phased in over the coming weeks. Contact your area rep or the sales office to place your orders.